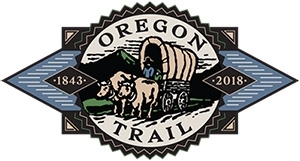 Oregon City was the first city of the Oregon Territory and the perfect place to begin your Oregon Trail journey. 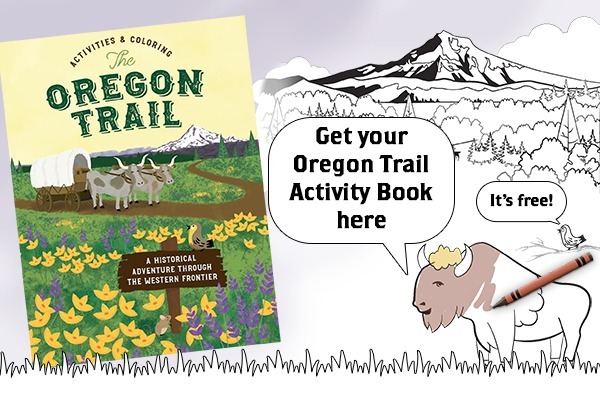 Start at the End of the Oregon Trail Interpretive and Visitor Center where you can surround yourself with the past, interactively learning about the history of the pioneers. Find your way to Main Street Oregon City and stroll between boutique shops which offer modern products mixed with vintage flair and ride the Municipal Elevator, which continues to operate as the only "vertical street" in North America. When it comes time to eat, Oregon City is cementing itself as a progressive dining destination, offering food for every taste. Carb up with some of the best bread choices around, like a hand-shaped savory Manita, from Grano Bakery, add unique and original toppings to a traditional frankfurter at OP Wurst and grab a trail themed brew in the same building at Oregon City Brewing. Remember to use your Mt. 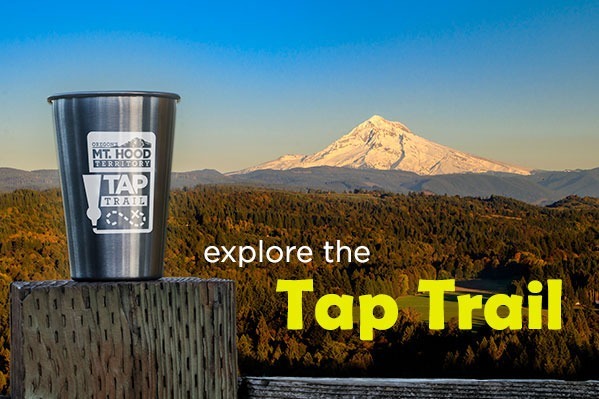 Hood Territory Tap Trail Mobile Passport for an awesome discount. 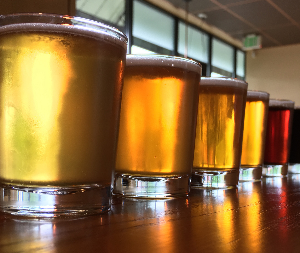 Continue your Tap Trail journey at Coin Toss Brewing with a taste of history with their Heritage Beer Series and across the street is The HiVe, home to two brewing companies specializing in cider, mead and fruit beers. As night arrives check into the newly remodeled Best Western Rivershore Hotel, which overlooks the Willamette River. Explore a different side to the city through a Paranormal Tour by Northwest Ghost Tours where you will hear real ghost stories based on documented research. Relax with dinner and drinks at the Highland Stillhouse which features one of the Northwest's largest selections of single malt scotch, plus their patio seating looks out at the thundering historic Willamette Falls. Wake up with breakfast and coffee at Singer Hill Café and pick up some sweet treats for later at FAT Cupcake. Experience numerous interactive displays, and view historical artifacts, at the Museum of the Oregon Territory (MOOT) and then grab a retro lunch at Mike’s Drive-In. 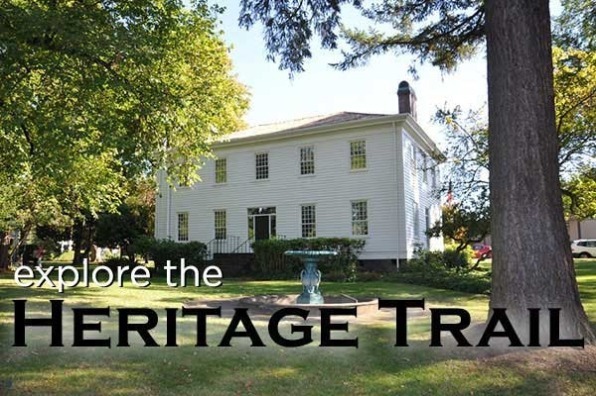 Visit the McLoughlin House, home of Dr. John McLoughlin, who is famous for his general store where the settlers marked as their last stop on the Oregon Trail. 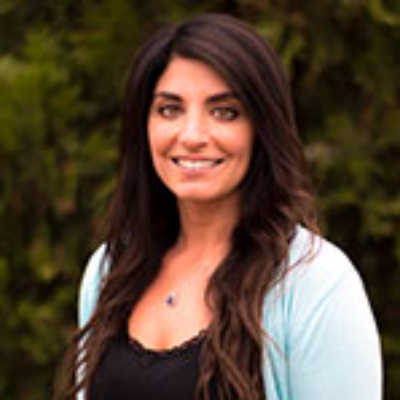 The house is part of the National Park Service and the lead interpreter is an expert of the McLoughlin family history. Head down Hwy 213 and take a pit stop at Trail Distilling, which is the first legal distillery in the first incorporated city west of the Mississippi River since prohibition. The tasting room has a great atmosphere, their spirits are thoughtfully crafted and the rye even comes from their own family farm. If wine is more your thing, then you are in the right place. Mt. Hood Territory is filled with award-winning wineries. 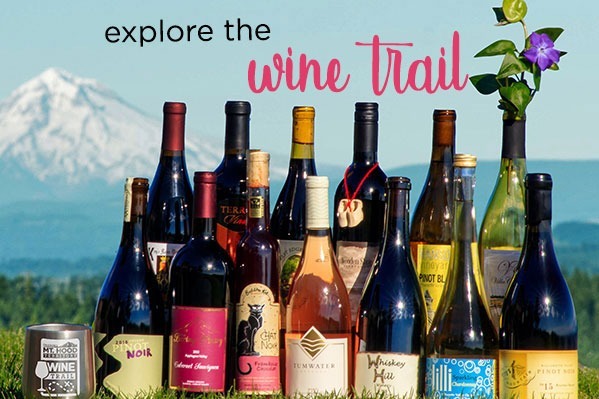 Places like St. Josef’s Winery and Whiskey Hill Winery in Canby have carved out new paths from their very different beginnings and brought people together via the vine. After your tasting, head to Clackamette Park to visit eNRG Kayaking and rent your choice of kayak, stand-up paddleboard (SUP) or canoe and experience the history of Oregon City from the perspective of the water. Squelch your hunger after your kayak trip at Weinhard Grill, which serves fine American cuisine for lunch and dinner inside the historic Henry Weinhard building.